In the summer of 1996, Lars Erik Lundberg initiated the founding of a scientific foundation that would support research and education in economics, business and technology and contribute to the interaction between industry and academia. This foundation would also fund a professorship positioned at Linköping University Campus Norrköping. The professorship also came to bear his name. The Lars Erik Lundberg Foundation for Research and Education was created to finance new and coherent research project, which opened up to applicants of all academic levels. The aim was also that all Swedish universities would be attracted by the opportunities offered by the Foundation. It was impotant to Lars Erik Lundberg that the supported research would be performed at academic institutions, so that the new research findings could rapidly be introduced into higher education. The Foundation’s capital was at the founding SEK 50 million, donated by Lars Erik Lundberg. The capital has since continued to grow during the Foundation’s management. Lars Erik Lundberg was born on July 4, 1920 in Norrköping, where he also spent his childhood and youth. Lars Erik completed his civil engineering degree at the Stockholm Technical Institute. After this, he was briefly employed before starting his own business in Norrköping in 1944. The company was called Byggnadsfirman L E Lundberg and was reconstituted in 1946 to form Byggnads AB L E Lundberg. Byggnads AB L E Lundberg’s activities targeted the housing sector. Land was acquired and construction projects were completed, but the company also took on contract work. In the early 1950s, the company’s operations expanded geographically in Central Sweden and this expansion included the formation of ab Katrineholms Husbyggen in 1952. At the end of that decade, Lars Erik decided to keep some of the real estate that had been built by his company. This marked the start of the current Lundberg real estate business. In the 1960s, its operations expanded further geographically to include Stockholm, Gothenburg, Malmö and other locations. In parallel with this, the operations also expanded to include office buildings and commercial buildings. During the 1960s and 1970s, the company’s property management operations added a large number of new projects. The end of the 1960s also saw the beginning of the era of detached and semi-detached houses, and this type of production also grew to become an important part of the company’s operations during the 1970s. 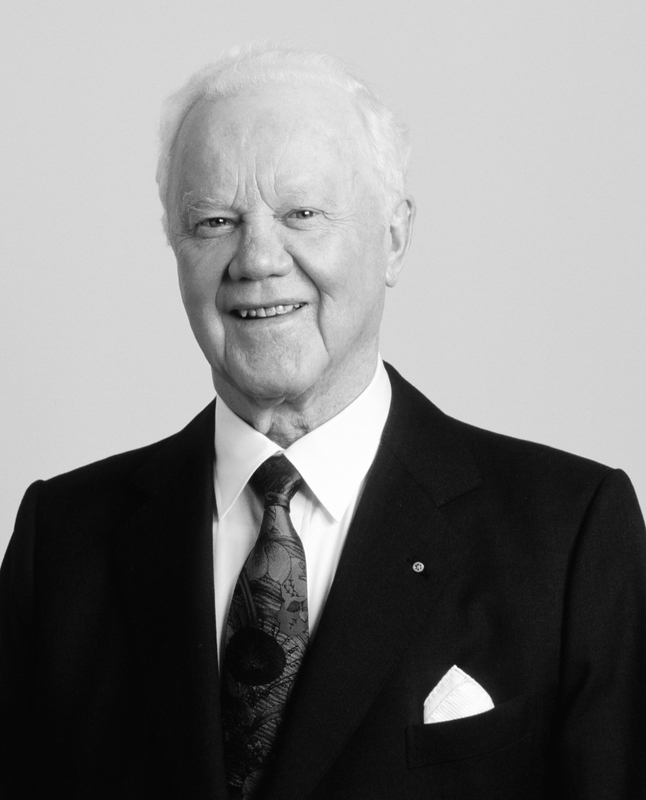 When Lars Erik Lundberg left his position as CEO in 1975, the Lundberg company had become one of Sweden’s most successful businesses in the construction and real estate industry.